With a focus on modern edges and contemporary elegance, HammerSmith, Inc. is the perfect choice for those homeowners looking to transform their kitchen into one of the most dynamic spaces in their home. 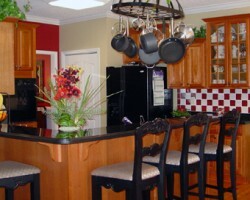 After this company has finished with your kitchen it will easily be your favorite room in the whole house. 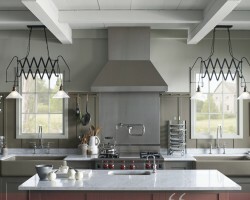 Unlike other local remodeling companies, HammerSmith Inc. wants you to be able to work closely with the designers to craft a kitchen that reflects your personality and exactly suits your lifestyle. It can be tempting when you are looking for companies that offer kitchen remodeling in Atlanta, GA, to opt for a full construction service. The problem with this decision is that the service usually doesn’t have the same attention to detail that a professional kitchen remodeling contractor, such as Legacy Renovations, has. Viewing this company’s portfolio and reading their reviews shows you just how incredible the finished results are and how enjoyable the entire process is. 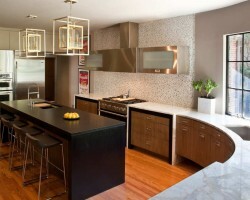 If you want to work with the true experts then Legacy Renovations should be your first choice. It is very important when you are choosing an Atlanta kitchen remodeler that you find one that understands that a great kitchen is the key to the perfect family home. Beverly Henry Elegant Homes not only knows how crucial a well designed kitchen is but they also have an eye for true quality. When you hire this company to oversee your renovation you will really be getting the best in Georgia. Every detail will be carefully inspected and you will be consulted on a one-to-one basis with every step forward. As soon as you view the portfolio of Cardinal Construction, Inc. you will see the variety and grandeur of their past projects. They have been building homes and offering renovation services in Atlanta since 1999 and over the years have built up a wide range of skills that makes them a perfect choice for kitchen remodeling. 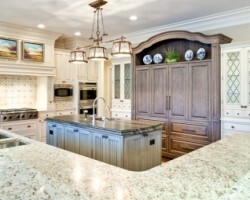 It can be tempting to turn to a cheap option when remodeling a kitchen but after discussing your options with Cardinal Construction, Inc. you will see they should be your final decision. 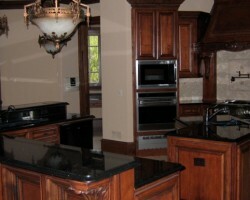 Atlanta Builders and Remodeling Inc.
Atlanta Builders and Remodeling, Inc. is one of the few services available in the city that really do put their clients first. This can be seen throughout the entire design and construction process. The entire team will listen to exactly what you want and consult with you on every detail. They believe that the customer deserves to know what is happening during their kitchen remodeling project and they make sure everything is clear. They also always stay on budget and work to secure you the most affordable prices from suppliers.